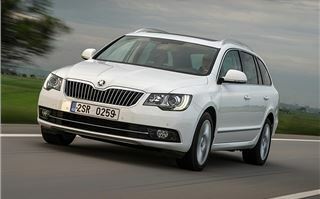 Since it was first launched in 2008, the Skoda Superb has built a reputation for being a rather good, if somewhat anonymous, large family car. Admittedly, it’s not the most obvious choice of cars, nor does it have the same cache as some alternatives. Yet despite these points it has been a big seller - not just in Europe but around the world including China. 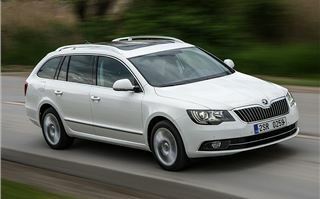 Not that the Superb will gain much more attention with its recent half term facelift. 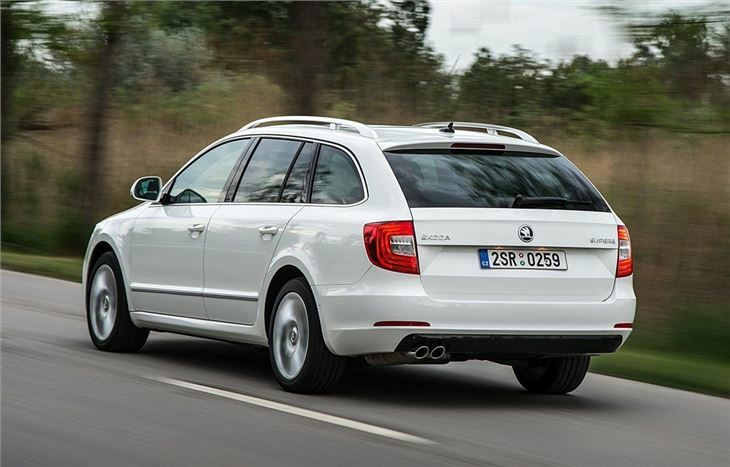 You see, this cosmetic overhaul is more incremental rather than radical, following the same styling cues as the rest of the Skoda range. And it looks all the better for it. 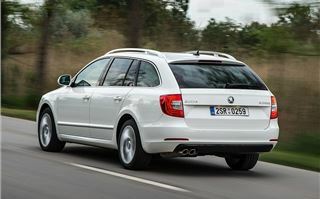 With that said, the hatchback version still lacks the sort of road presence which makes you think about selling a kidney to own it. Not that it’s ugly, it just a little on the dull side and doesn’t have enough charisma to stir any emotions. 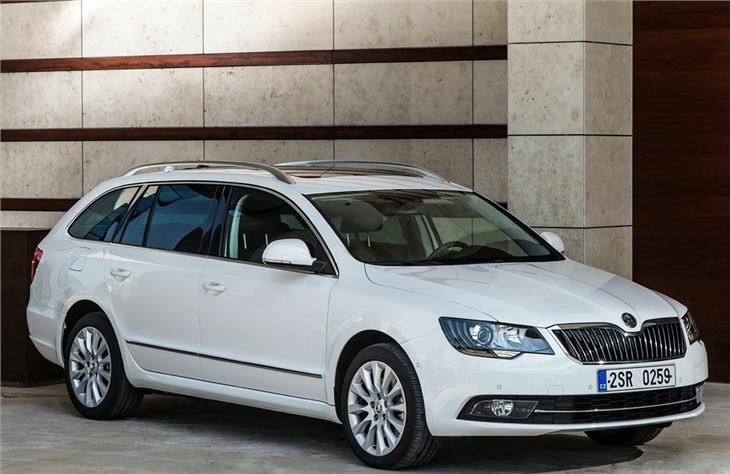 The estate, on the other hand, with its equally proportioned body and unflustered metalwork, is possibly the best looking estate around. Go figure that one out. 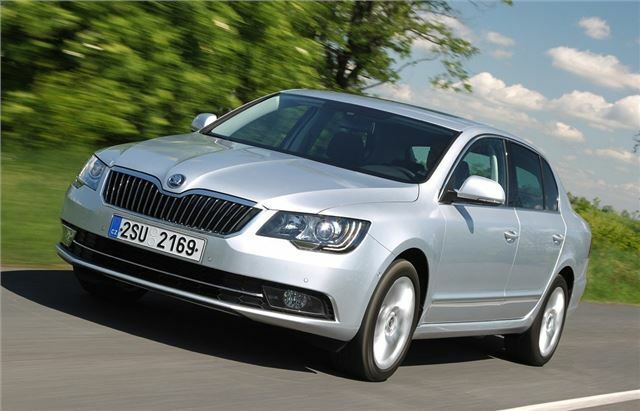 Both variants have been given a smarter front end with cleaner lines, a new set of headlights and a different grille. The backend has also been reworked and now includes LED technology in the redesigned light clusters. The hatchback's unique two-stage opening operation has been simplified too. It now has two control buttons – as opposed to the old, fiddly, one button operation. One button triggers just the bootlid, while the other opens the entire hatchback. 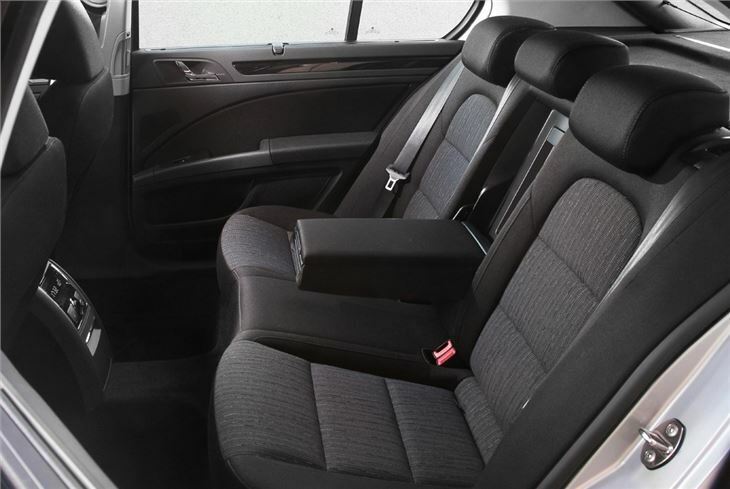 There have been changes to the interior too, but these are even less noticeable. 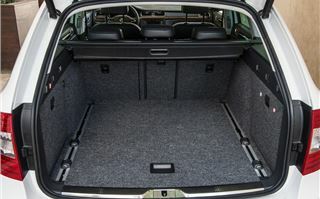 It retains the clever umbrella compartment in the left rear door – the only other car which offers this is a Rolls Royce - and there are numerous storage options in the doors and under the passenger seat. 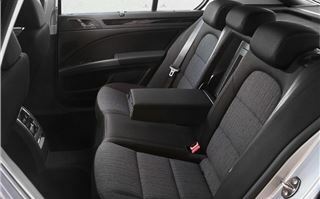 It still has acres of legroom for those sitting in the back, while in terms of boot space, it eclipses every other car in its class. 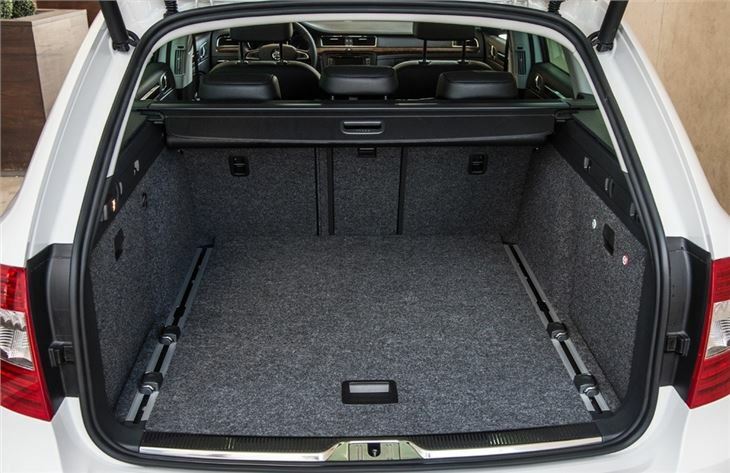 Fold the rear seats forward and the volumes increase further, taking the hatchback from 595 litres to 1700 litres, and 633 litres to a whopping 1865 litres in the estate – that’s small van territory. The main differences to the cabin can be found in the extra levels of standard equipment. 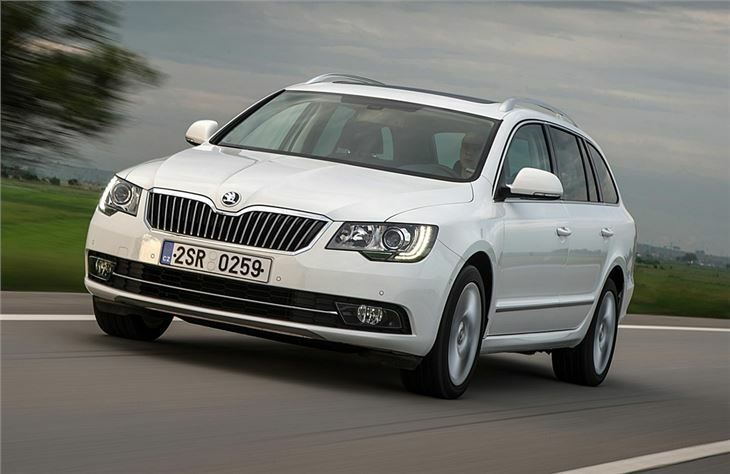 Skoda used to charge up to £1150 for things such as cruise control, Bluetooth connectivity and a four-spoke multi-function steering wheel. 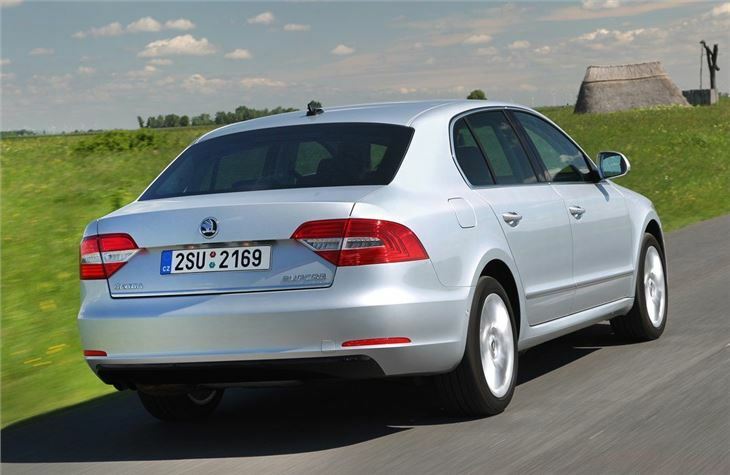 Now they all come as part of the overall package, irrespective of trim level. These revisions do seem minimal, to say the least, but they help keep it fresh and in-step with its contemporaries. Much like the visual redesign, what’s gone on underneath this revised Superb is modest but gently effective. The platform it sits on is identical and it has the same choice of six engines which are all now bolstered by better efficiency. 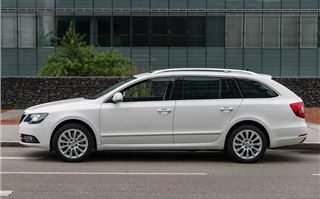 Stop/start technology is now fitted to all the diesels, plus the 1.4 TSI 125PS petrol. 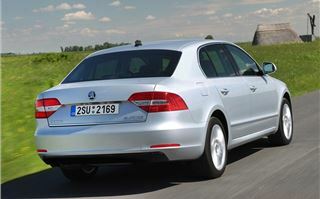 Out of all the engines, it's the new 1.6 TDI Greenline lll which is the most efficient with CO2 emissions of just 109g/km. There is a price to pay for this though, and not just monetary. The 205/55 R16 rolling resistance tyres the Greenline lll has reduce drag, as does the 15mm lower ride height, however, these changes have skewed the driving dynamics slightly and increased the amount of road noise entering the cabin. It’s not too terrible, but still noticeable enough to worth mentioning. There are still four trim levels to choose from; S, SE, Elegance and the top spec L&K, with the 1.4 TSI S manual kicking off the pricing at £18,555 – although, with a full a load, don’t expect to get anywhere in a hurry with this engine. 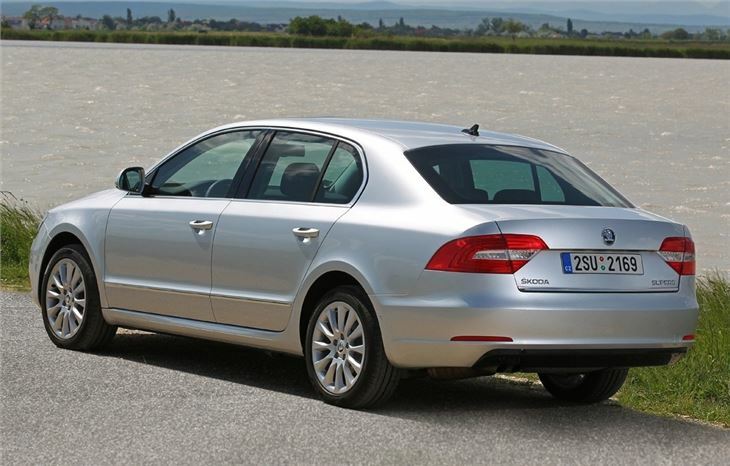 The most popular model is expected to be the 2.0 TDI 170PS Elegance. 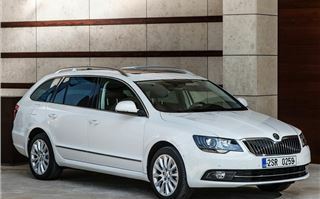 The common rail diesel engine is really impressive on the road, where the broad spread of power and smooth delivery makes it feel really eager. It’s remarkably refined, too, with the ability to deliver an exciting driving experience, while still returning an impressive claimed 61.4mpg with CO2 emissions of 120g/km. It’s no slouch either; happy to prove it can reach 62mph in a little over eight-seconds. This class-leading efficiency also makes it one of the cheapest choices for company users. 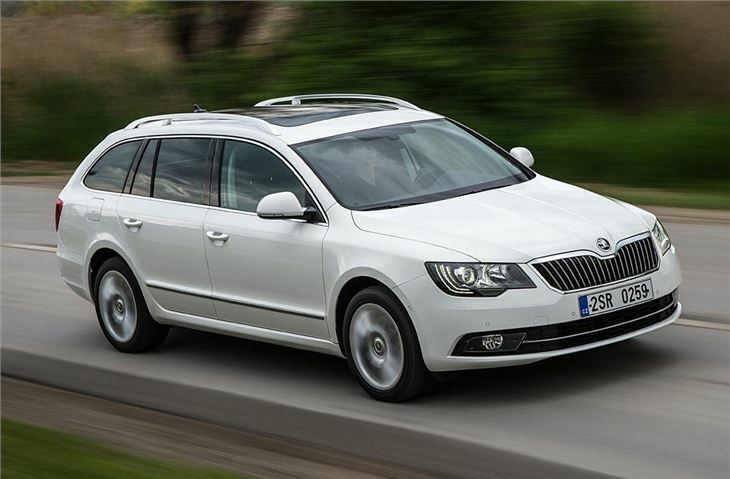 On top of that, there’s a great value fixed-price servicing plan and strong residual prices. 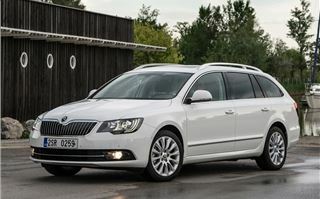 Combine this with sharp driving dynamics plus decent practicability and the Superb continues to make a strong case for itself at the top of its class.